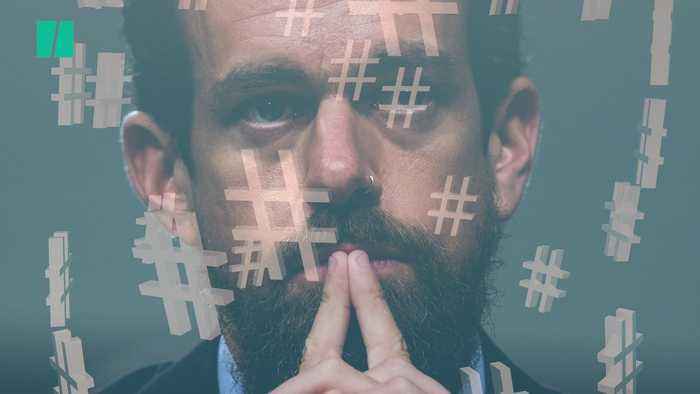 Twitter CEO Jack Dorsey says his company's efforts to stop online abuse have been a “huge fail”. In a tweeted interview on 12 February, Dorsey said Twitter and the other titans of Silicon Valley haven't done enough. The Chief exec said he'd give himself a C grade for efforts to stop online abuse.